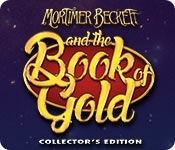 Have you heard about the mysterious Book of Gold? A tome of many secrets, it's already brought an unlikely couple together on a quest to find it - the introverted thinker Mortimer, and the extroverted, spontaneous Kate. But there's many more twists to come. 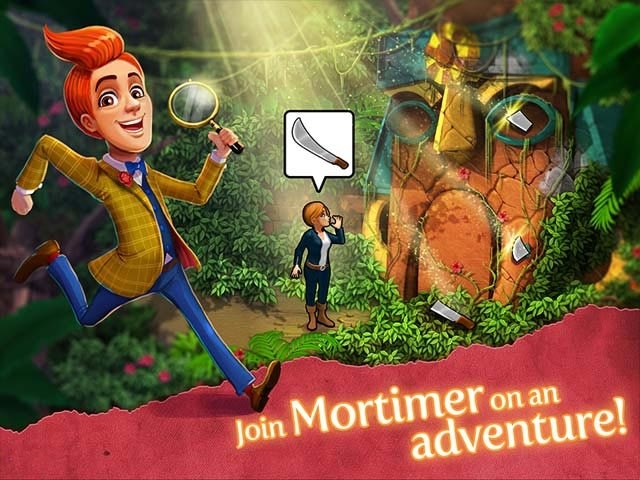 Help Mortimer and Kate on their quest to find the legendary Book of Gold!